Four stories of love and lust from comics' coolest artists and writer ALEX DE CAMPI! First, a demon who prowls the 1978 New York disco scene in Old Flames, drawn by KATIE SKELLY. Then, a curvy photographer's assistant who falls in love with someone way out of her league in Twinkle & The Star, with ALEJANDRA GUTIÉRREZ. A spacefleet captain who captures a most infuriating pirate in Invincible Heart, with CARLA SPEED MCNEIL. And a princess who runs away with a dragon in Treasured, with TRUNGLES. 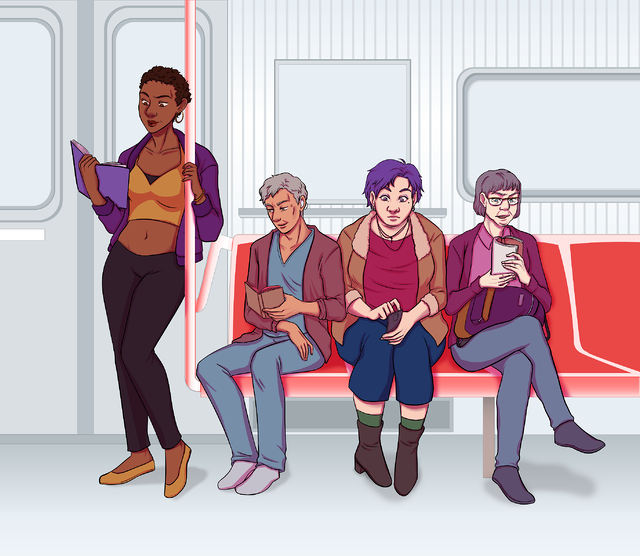 Plus steamy prose romance stories from awesome folks like Magen Cubed and Vita Ayala, and more comics shorts about love from Meredith McClaren, Sarah Horrocks, Margaret Trauth and Sarah Winifred Searle. - Fantasy, horror, contemporary. Sweet, murdery, sci-fi. Want another perspective? 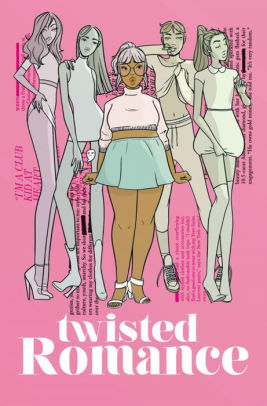 Women Write About Comics gave the issues in this series several positive reviews. Have you read Twisted Romance? Did you like it?